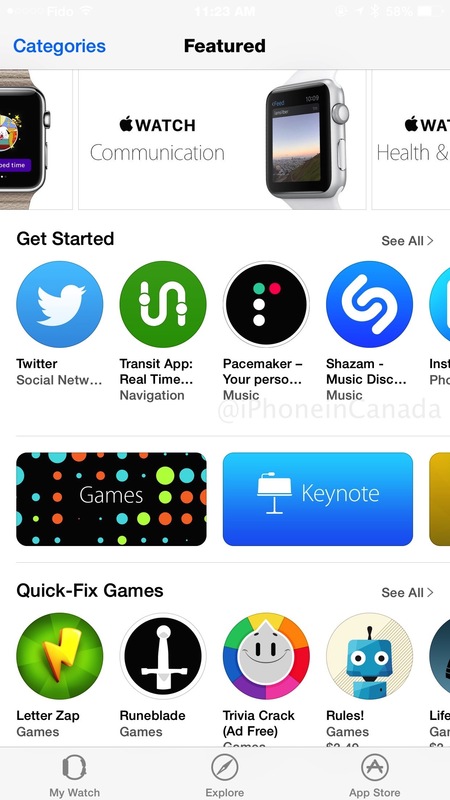 The Apple Watch App Store is now live (via the Apple Watch app in iOS 8.2) and the Canadian version of the store at launch looks different than what Americans are seeing. We don’t have a ‘Get Started’ section or any other curated sections for Games, etc. 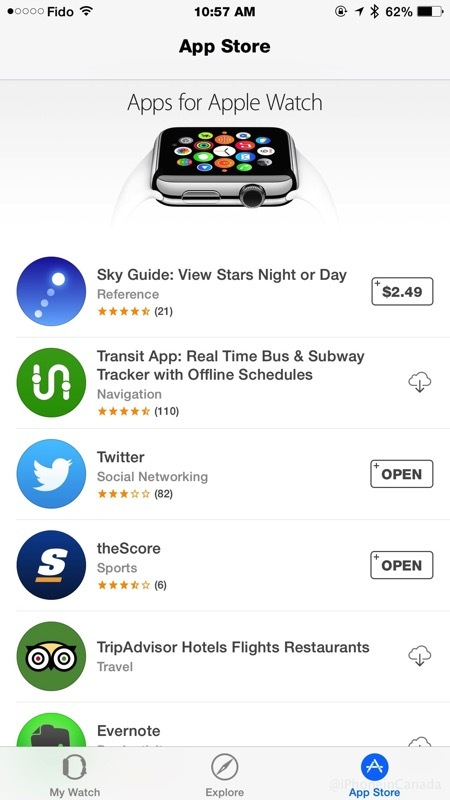 It’s still early and Apple will most likely refresh this App Store later to showcase more apps, specifically Canadian ones like WestJet, CIBC, Scotiabank and more. 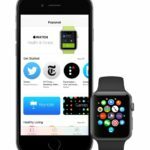 Update: Want to see all the Apple Watch apps available? Go to iTunes on your Mac/PC, search for ‘Watch’, then click on ‘See All Apps for Apple Watch’. On your iOS device, go to the App Store, search for ‘Watch’, then tap ‘Browse Now’, which will then bring you to the Apple Watch app and list all the highlighted apps, as we saw in the preview. It’s strange Apple hasn’t made this layout accessible right from the Apple Watch app yet. We know there are many more Apple Watch supported apps, but as of now, these are the only ones listed within the store. We’ll be going hands-on with the Apple Watch as ours has shipped and should arrive by tomorrow.